Congratulations to @momsfocus! She is the winner of our new Animal Planet ™ Atlas of Animals from Millbrook Press! Momsfocus, please send us a DM on Twitter or an email to publicityinfo@lernerbooks.com with the subject line “Free Book Friday” and tell us your mailing address so we can get your books in the mail. 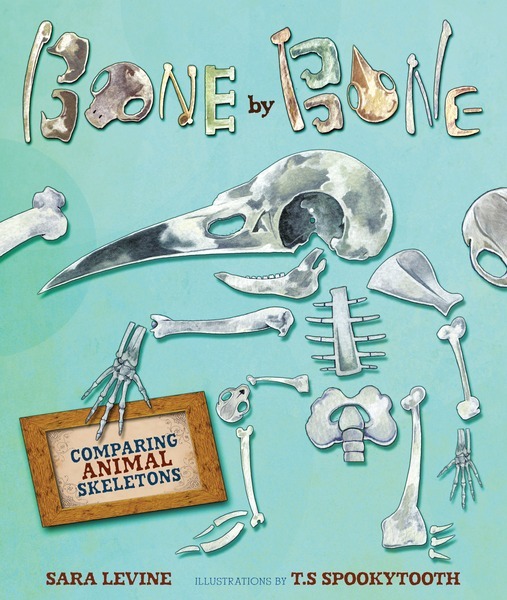 Since it’s back to school time for many students and teachers we’re going to throw you a bone this week by giving away a free copy of Bone by Bone: Comparing Animal Skeletons from Millbrook Press! What would you be if your finger bones grew so long that they reached your feet? You’d be a bat! What if you had no leg bones but kept your arm bones? You’d be a whale, a dolphin, or a porpoise! 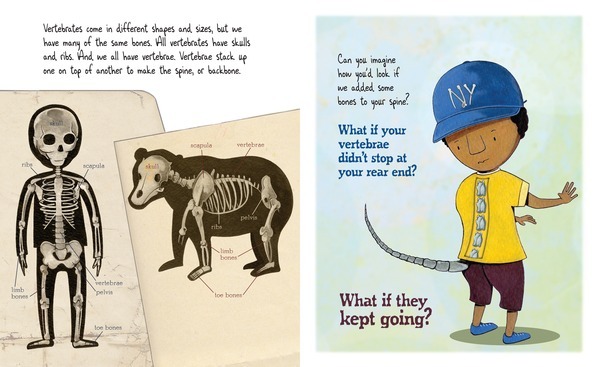 This entertaining picture book will keep readers guessing as they learn about how our skeletons are like—and unlike—those of other animals. We’ll announce the winner during Free Book Friday on August 23, so be sure to come back to the Lerner blog to see if you’ve won!